Special Package Deal - 2 for the price of one. 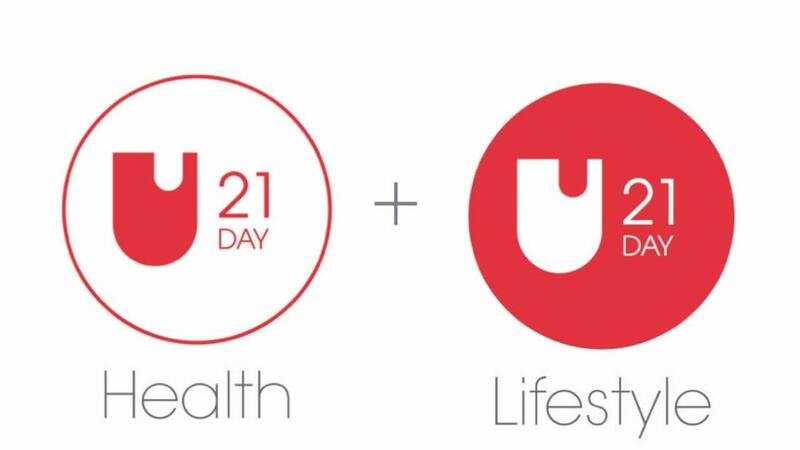 21 Days to Undoctored Health helps you begin to experience the benefits of the Undoctored program. Many people experience astounding results - and you will hear their stories in the comment section of the program. 21 Days to Undoctored Lifestyle is designed to support your continued success and overcome the obstacles and challenges that accompany such a profound change. This is also the time when many people plateau, get complacent or succumb to temptations and social pressures. This course is devoted to overcoming these pitfalls and creating lasting habits to help make this your lifestyle. Each program includes daily video lessons (short, sweet, and highly informative), daily recipes, and bonus content to keep you motivated. At the conclusion of these back to back programs, you will have been Undoctored for six weeks - 42 days!